-Rock-N-Play. My friends kept telling me how amazing this was and I finally decided to try it out. When we had Kate, there was recall issue going around for these that they have since resolved and that kept me from getting one at first. 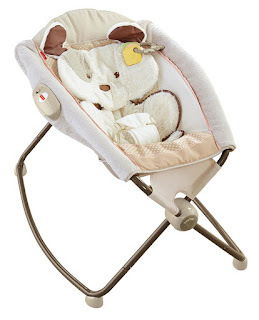 But OH MY GOODNESS - one of the best baby inventions ever. We used ours for at least 3 months constantly. It was a life-saver. 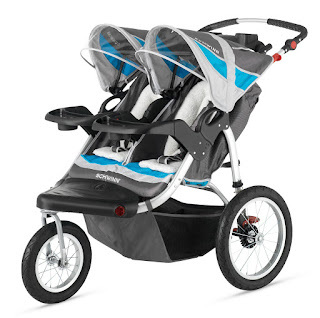 Double Jogging Stroller. We use this all.the.time. It's awesome. Rob's grandparents gave it to us and we are so thankful! What I love about it: a lot less $$ than Bobs/City Minis/Phil&Teds, separate compartments for each child (learning how very crucial this to prevent fights :) ), fairly narrow so it fits through most doorways and store isles, has a fixed or free front wheel, adjustable handlebar for height (huge for Rob), & it folds up nicely into the back of our van. The only con is that it doesn't have a very large undercarriage but I knew that when I bought it & it makes sense to me since it's a jogging stroller. New crib & changing table for Kate. We chose to keep the current crib and dresser with changing pad on top in the nursery - it just made the most sense for our needs. So we bought a new crib and changing table for Kate off CraigsList. We bought a crib that can convert to a toddler bed (can't remember how much we paid but it was very reasonable) and a Pottery Barn changing table (for $15!) because I actually do use changing table/pads a lot in changing the babies' diapers, since we have a ranch-style home. 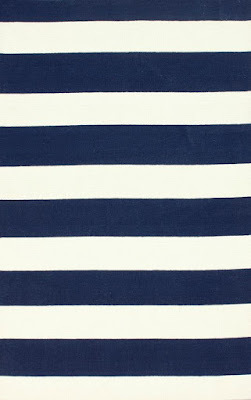 New rug for nursery. We just wanted to switch it up a bit and Kate's rug moved with her. Plus it gave me the excuse to buy this beauty. All the heart eyes! Changing pad + cover. Again, we needed two because Kate was still so young. Swaddle blankets by Aiden & Anais. These are the best and we use them for everything all the time. I could probably use 12 more - you can't go wrong with these. Bottles. I thought it was gross to reuse Kate's so we bought some new ones. 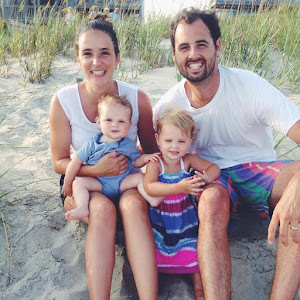 I actually tried Tommy Tippee this time since they are so much easier to clean than Dr. Brown's (and Charlie didn't have acid reflux) and I loved them! Pumping equipment. I also got some new tubes, etc for my pump. Little backpack for Kate. Since Kate would be going into a different room for church nursery, they needed two separate bags for at least Sundays (and any other day where they were separated). 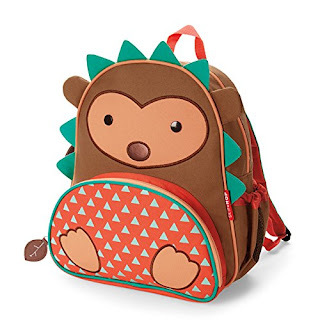 So we got Kate a cute little backpack that she LOVES and wants to take everywhere :) PS I love hedgehogs.